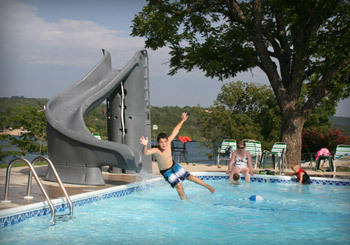 Nestled above the scenic expanse of Table Rock Lake with over 800 miles of shoreline is Indian Hills Resort. 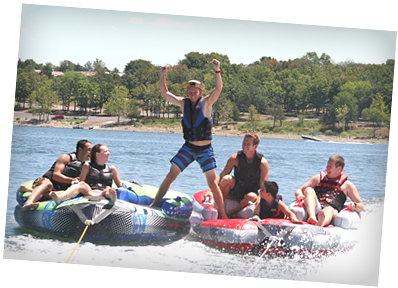 Surrounded by the legendary Ozark mountains, enjoy an abundance of recreational activities for the whole family. 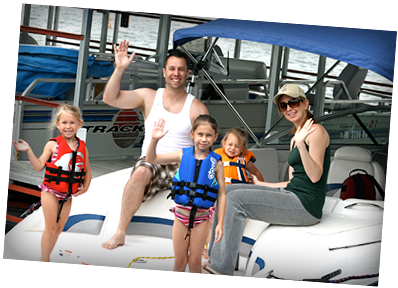 Indian Hills offers its own private dock with easy access to the lake where Bass are plentiful and so are the panoramic views. 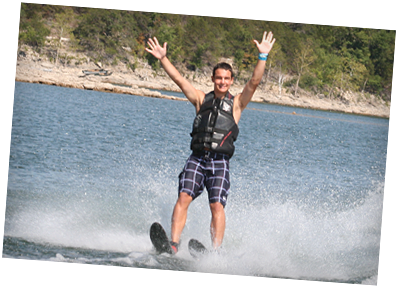 Fish, swim, ski, boat or sail in the warm clear waters where you're always surrounded by the unparalleled natural beauty of the Ozarks, a true American treasure. Shop in nearby Branson. 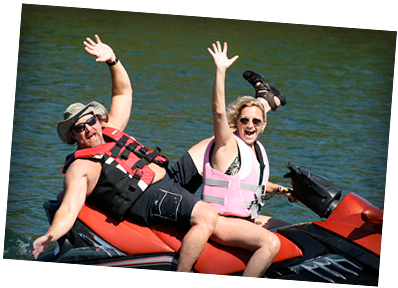 Take in a show or simply unwind sitting pool-side and enjoy the pageantry of the sunsets. 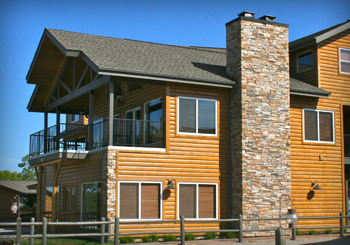 Each cabin is designed with tasteful interior decor and great attention to architectural detail. 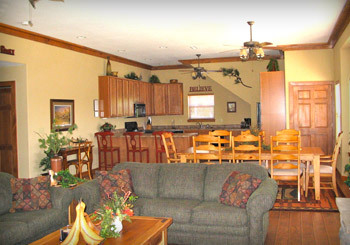 The gathering room boasts reception facilities ideal for family reunions. 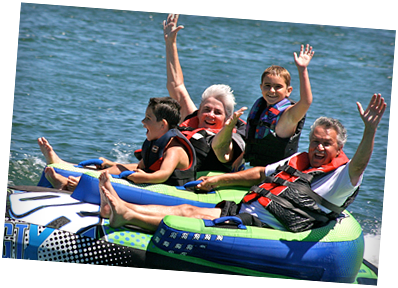 Create an unforgettable vacation in this majestic setting, where you'll have the adventure of a lifetime!